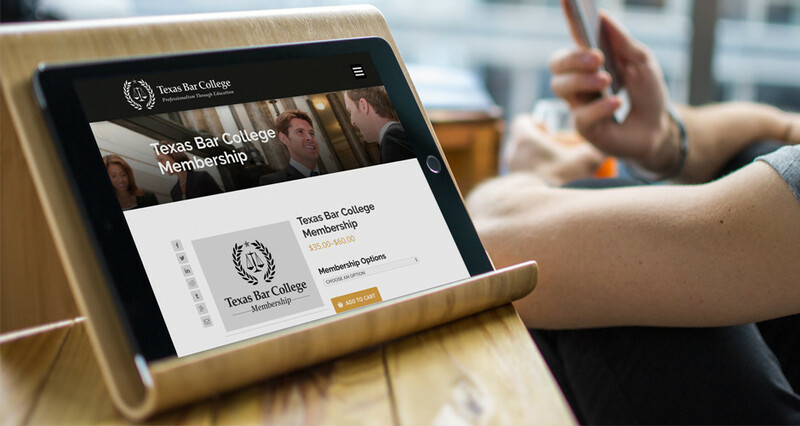 Texas Bar College partnered with HMG Creative to revamp their online presence for their honorary society of Texas lawyers. 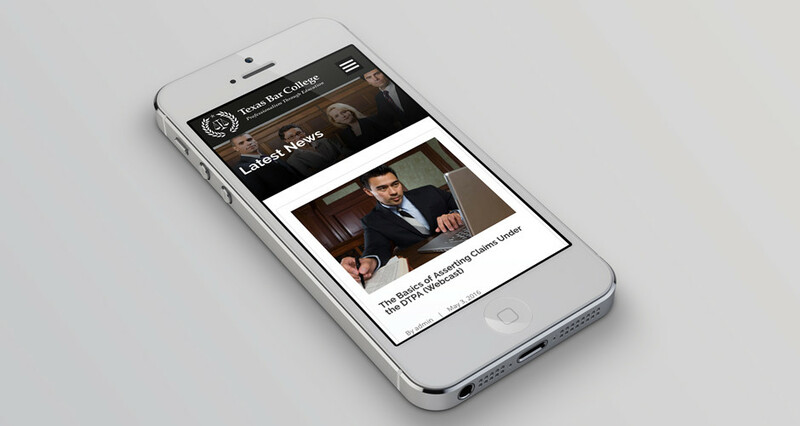 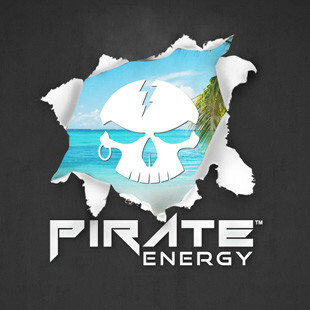 This was truly a “content first” project, our initial focus was on the overall user experience. 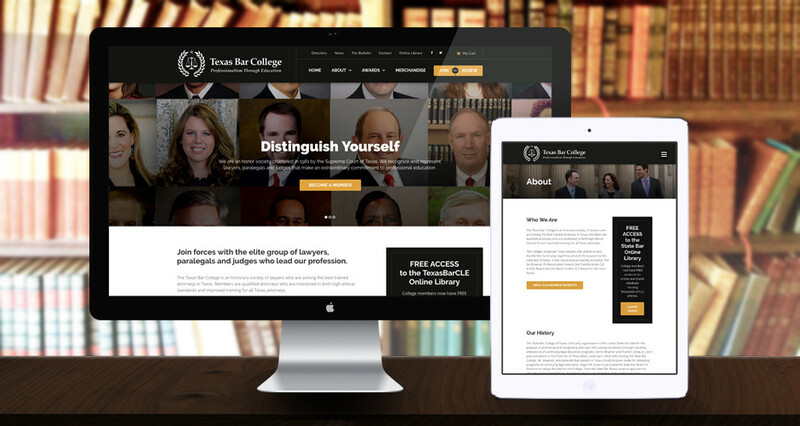 The new site is fully responsive and was developed on the WordPress framework. 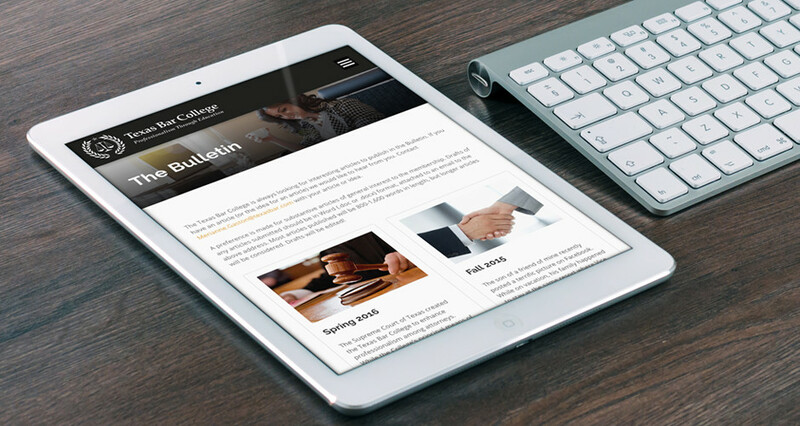 In the end, we delivered a website that is aesthetically pleasing, functioning and a better representation of the organization’s current positioning. 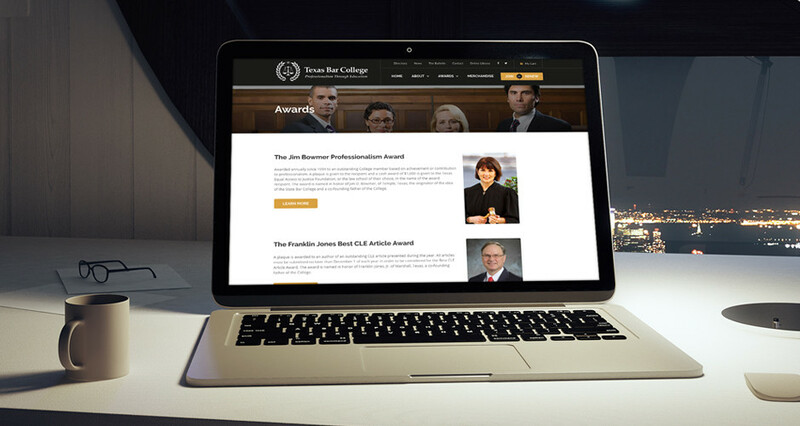 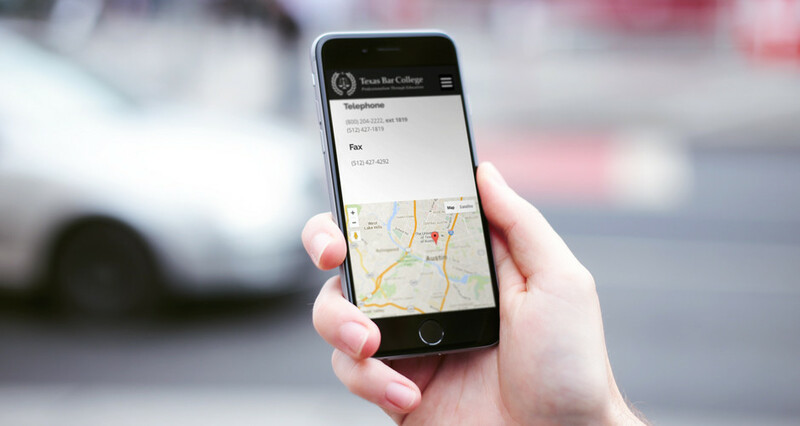 The Texas Bar College is an honorary society of lawyers who continue to enhance their professional skills through continued education well beyond the minimum requirements. 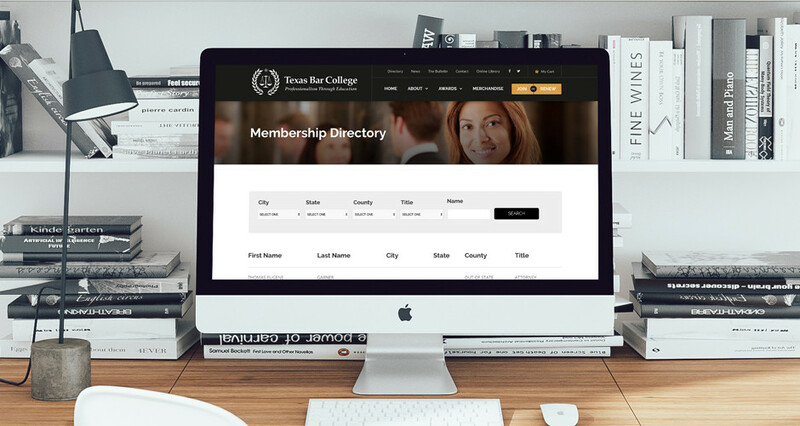 Members of the organization consist of qualified attorneys who are interested in both high ethical standards and improved training for all Texas attorneys. 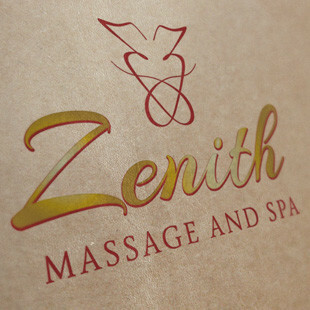 Working with HMG Creative was as good as it gets. 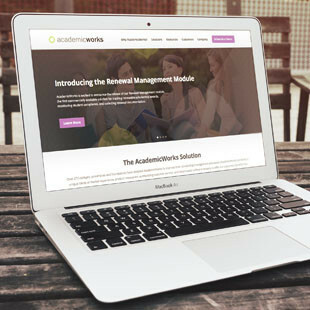 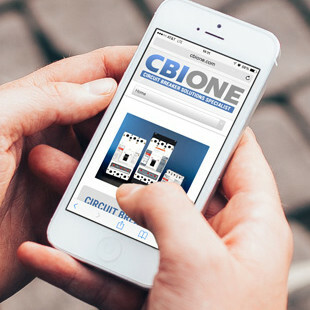 We are delighted with our new website and highly recommend them for web design or development!